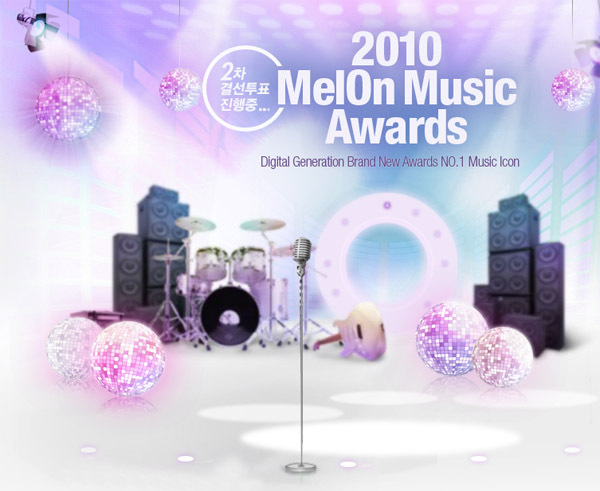 2010 ‘Melon Music Awards’ Top 10 revealed! The ‘Top 10′ list for the ‘2010 Melon Music Awards‘ has finally been revealed after an aggressive voting ‘battle royale’ between the nominees. The ‘Melon Music Awards’ opened up its first round of votes on November 11th, which allowed users to submit their nominations for the ‘Artist of the Year’ award. The second round of votes has just begun, so users start voting at ‘www.melon.com’ now. The winner will be determined by a combination of votes (20%) and digital album sales (80%). 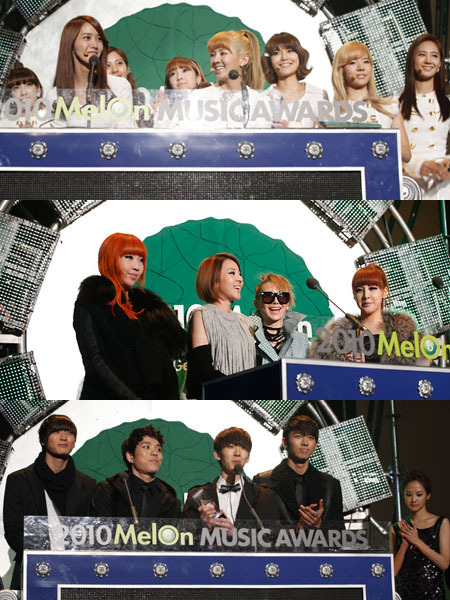 The ‘2010 Melon Music Awards’ will air on December 15th, so stay tuned to allkpop for updates! 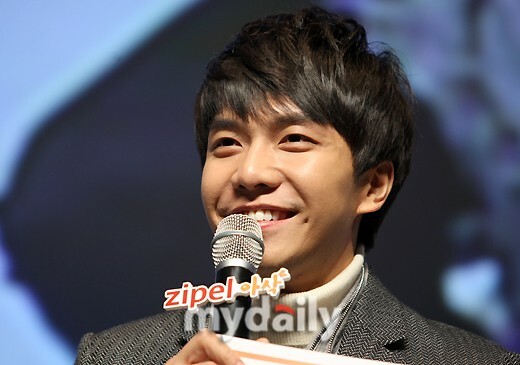 Multi-talented singer/actor/MC Lee Seung Gi recently held a fan meeting for Samsung Zipel on the evening of November 9th in Seoul, where he talked about his thoughts on his future army enlistment and his desire to act in certain genres of drama. On November 10th, in order to celebrate SBS’s 20th anniversary, the television station aired a show about the “10 Greatest Dramas of All Time” that the public would want to watch over, and “Shining Inheritance” received the honor of being one of those 10 dramas. For reference, in this drama, Seung Gi played the lead male character, Hwan, the son of a wealthy family that holds up an outside facade barrier as a rude individual in order to hide his pain and true kind self within. During this drama’s airing back in 2009, it received great response and interest from the public as a wonderful show.